The powerhouse that lost its way. 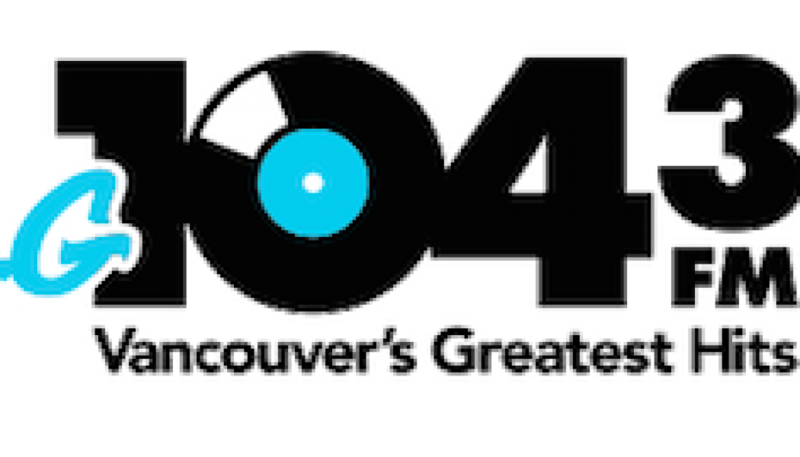 From its birth in 1991, Z95.3 (pronounced Zed 95.3) quickly established itself as Vancouver’s top hit music station with its Dance leaning Top-40 format which mainstreamed as the 90’s progressed. In 2002, when crosstown CFBT launched its Rhythmic format as “94.5 The Beat”, CKZZ evolved towards Hot AC. 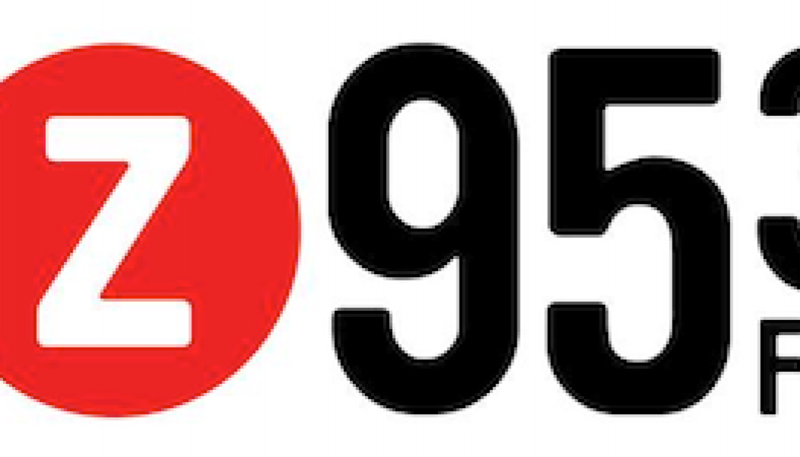 As the 2000’s progressed, Z95.3’s Hot AC format lost more ground to a more mainstream Beat. 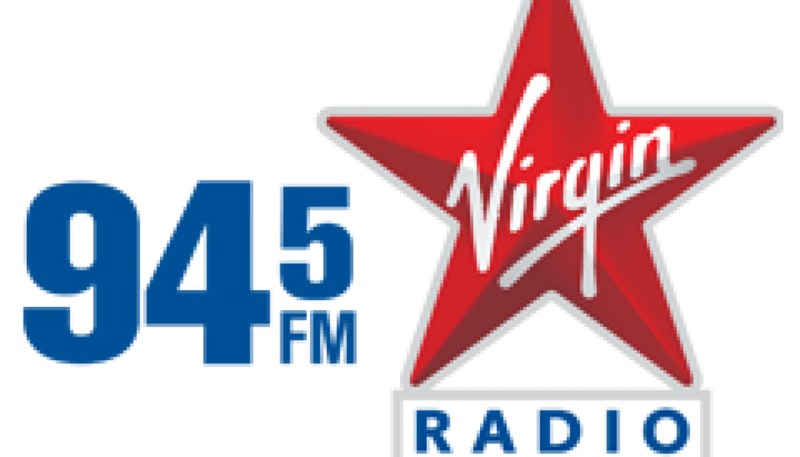 Finally on June 5, 2007 the plug was pulled and then station was relaunched as Rhythmic AC “95 Crave” bringing back a lot of the music that Z95.3 had originally played in the early 90’s.